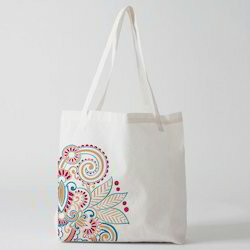 By keeping track with the market development, we are offering optimum quality Organic Cotton Bag that is a perfect blend of durability & trendy look. 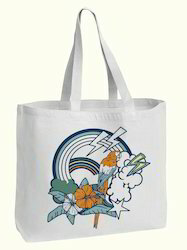 The offered range of cotton bags are designed by using optimum quality fabric and leading techniques for to maintaining its compliance with marker standards. 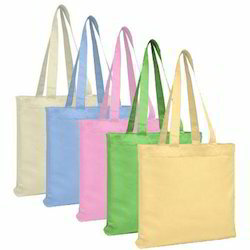 Moreover, our valued clients can avail these cotton bags in numerous sizes & color options as per their ever-evolving requirements. 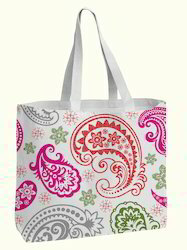 With the help of our state-of-the-art infrastructure unit, we are able to offer Printed Cotton Bag. 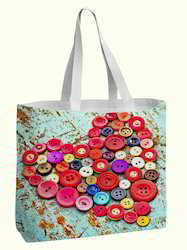 This cotton bag is designed by using best grade of cotton fabric and modern machinery as per the norms of market. 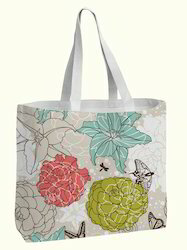 Our cotton bag is broadly demanded in the market for its high durability & spacious nature. 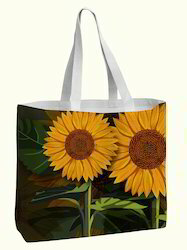 Patrons can avail this cotton bag from us at reasonable rates. 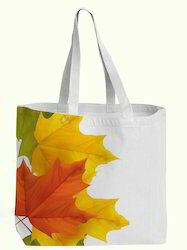 We offer the finest quality Cotton canvas Bags, which are highly demanded among our customers from all over the country. 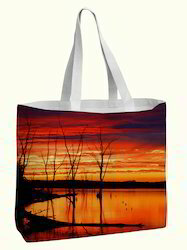 Available at competitive prices, these bags are made using the first-grade raw material to assure a longer service life to these bags. 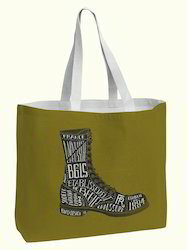 Resistant to wear & tear and a completely waterproof nature are the most admired qualities of these cotton canvas bags. 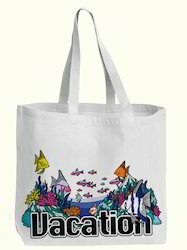 We are engaged in manufacturing and export of a splendid range of cotton bags. 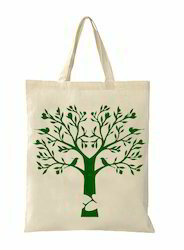 Our cotton bags are perfect for the people of every age group whether a teenager or an old lady. 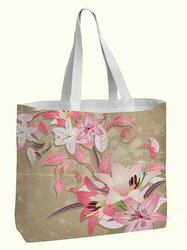 These cotton bags are specially designed with 100% cotton fabric in various elegant and trendy look. 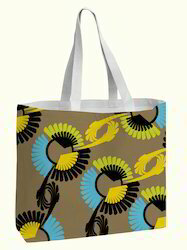 Our cotton bags are spacious enough to keep the multiple belongings. 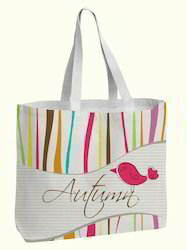 We are instrumental in offering a wide range of Cotton Bags to our clients at pocket-friendly prices. 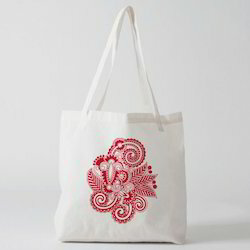 Designed with utmost efficiency, these cotton bags are easy to carry and assure utmost strength. 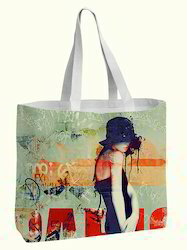 These bags can be availed in various colors, designs and sizes as per the requirements of our clients. 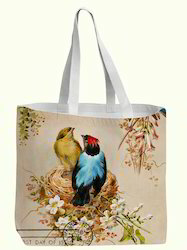 We are engaged in manufacturing and export of a splendid range of cotton bags. 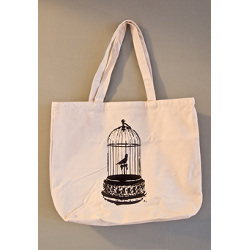 Our cotton bags are perfect for the people of every age group whether a teenager or an old lady. 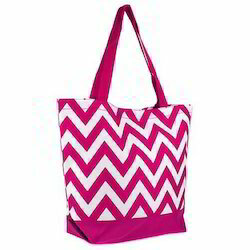 Looking for Cotton Tote Bag ?